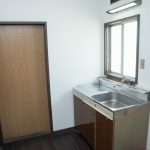 Remarks Very nice Private Room for Girls!! 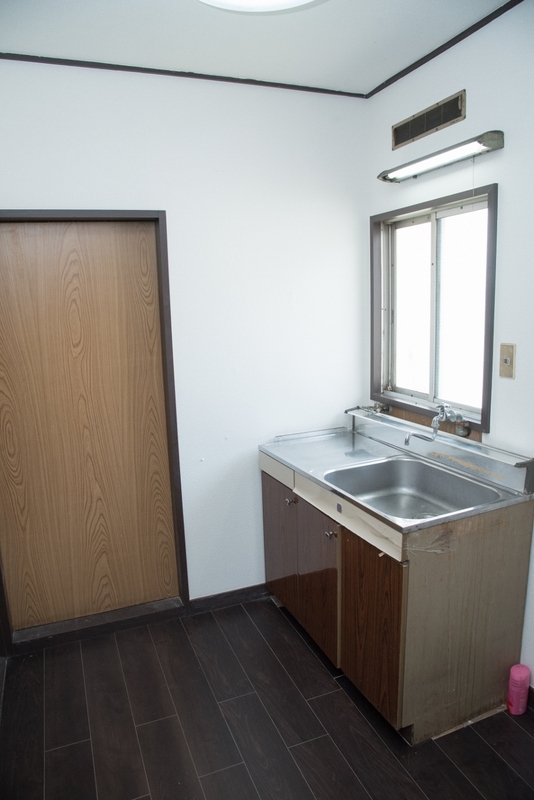 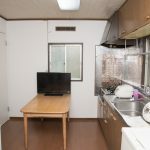 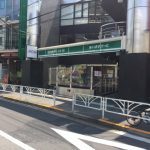 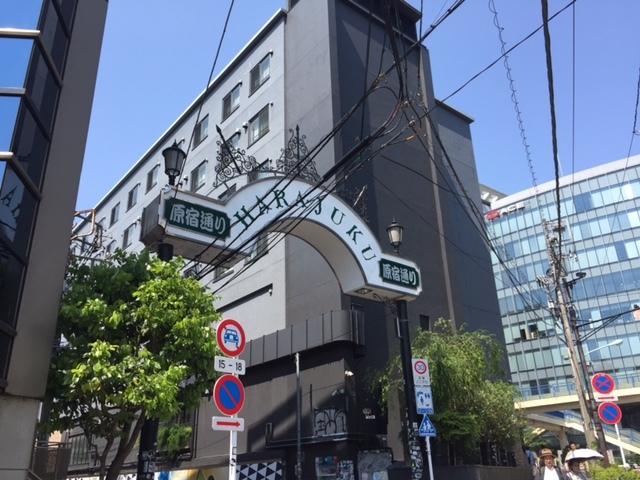 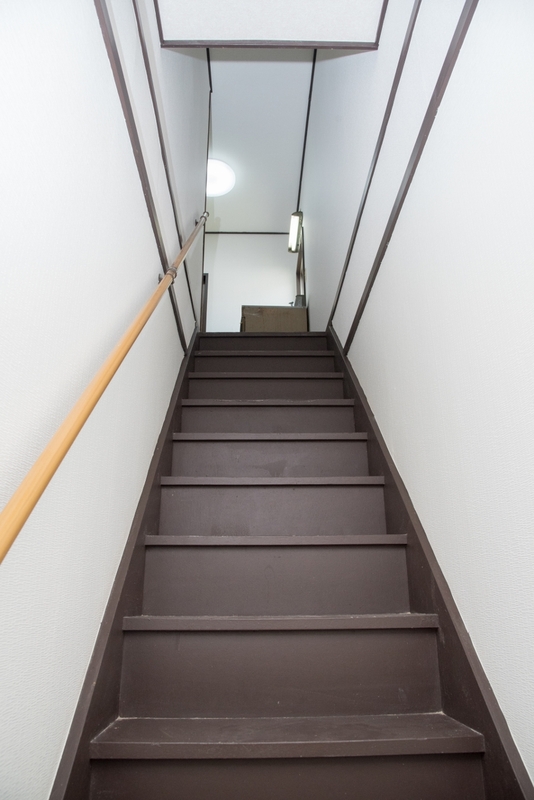 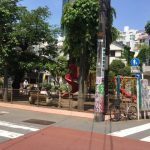 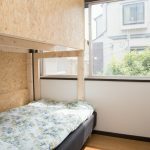 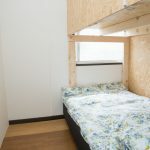 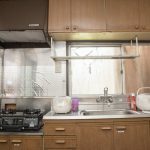 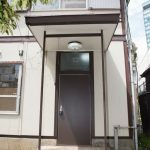 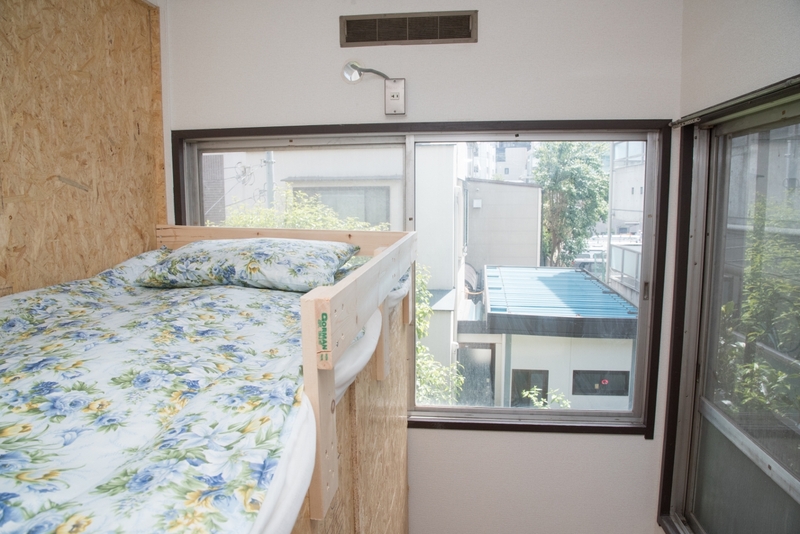 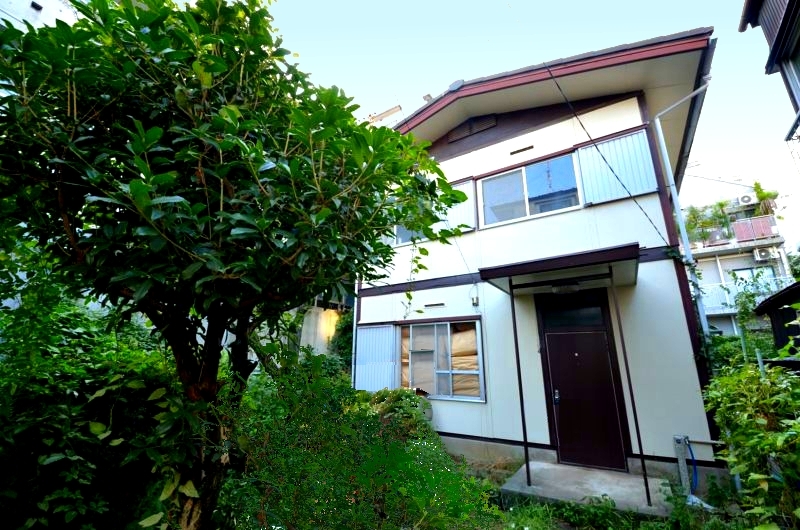 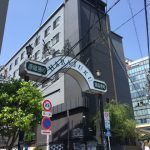 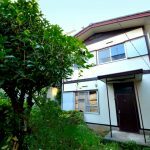 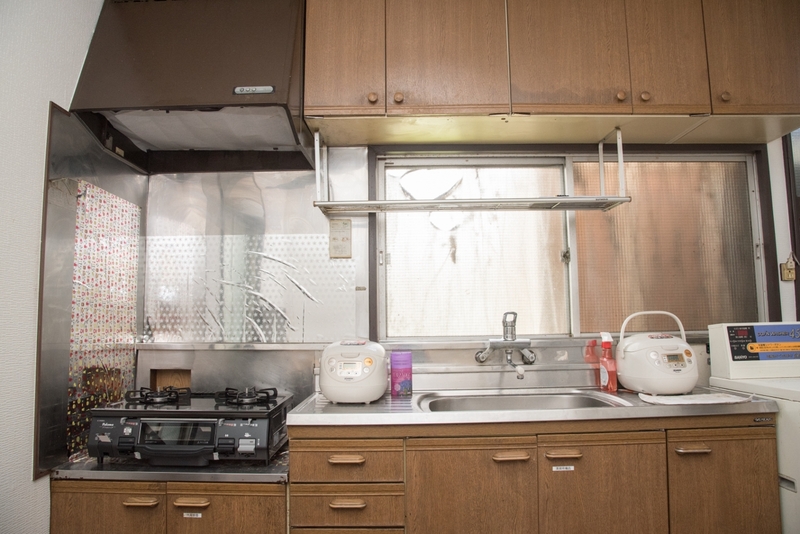 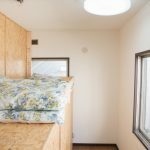 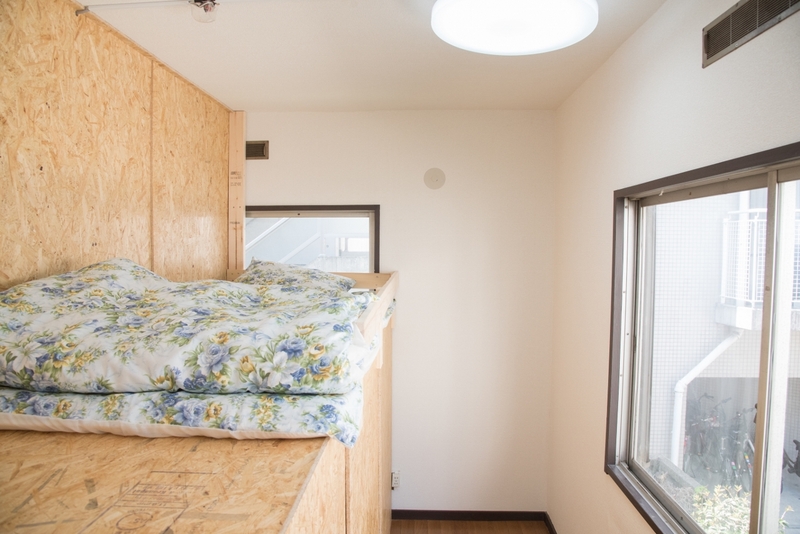 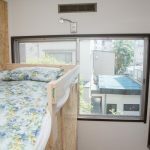 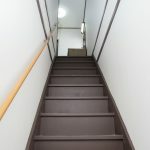 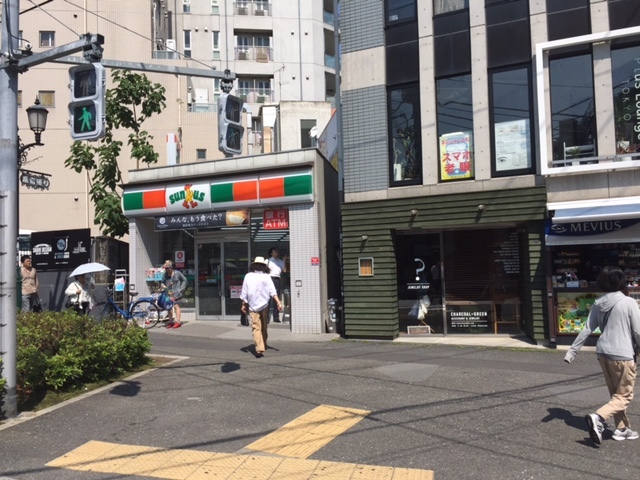 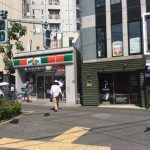 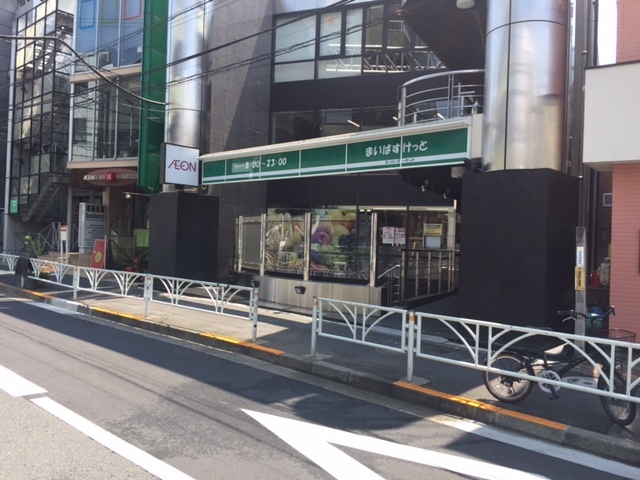 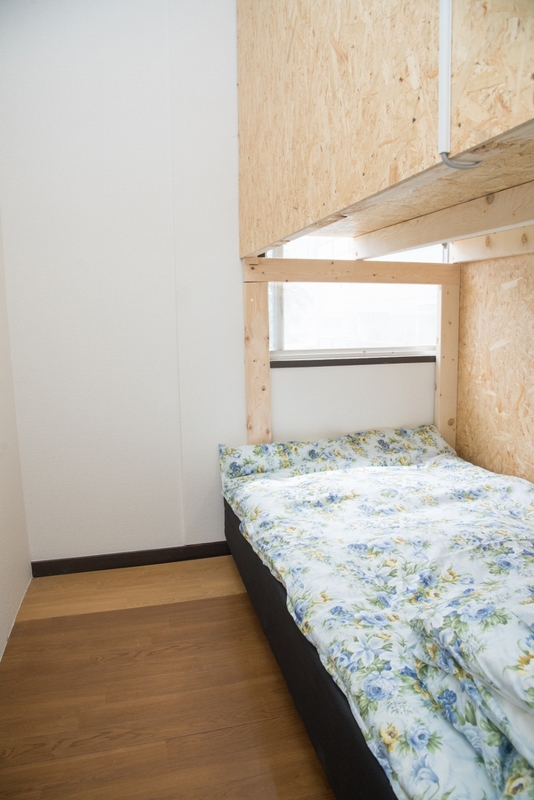 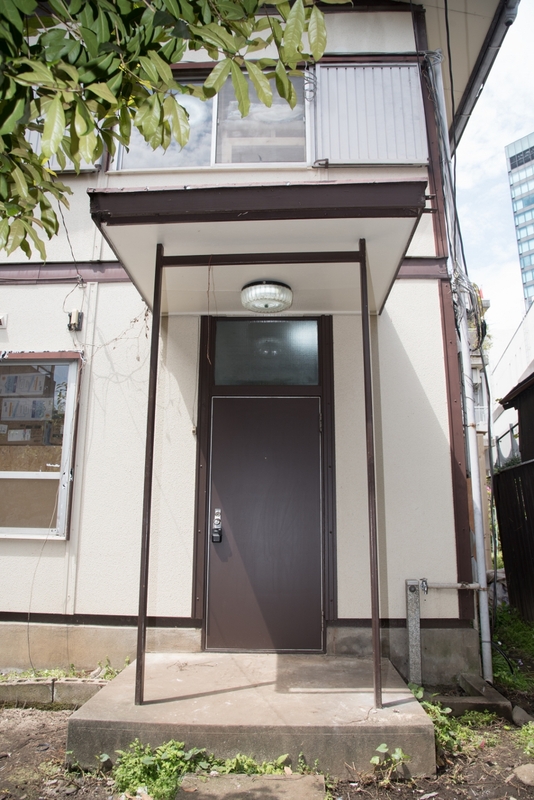 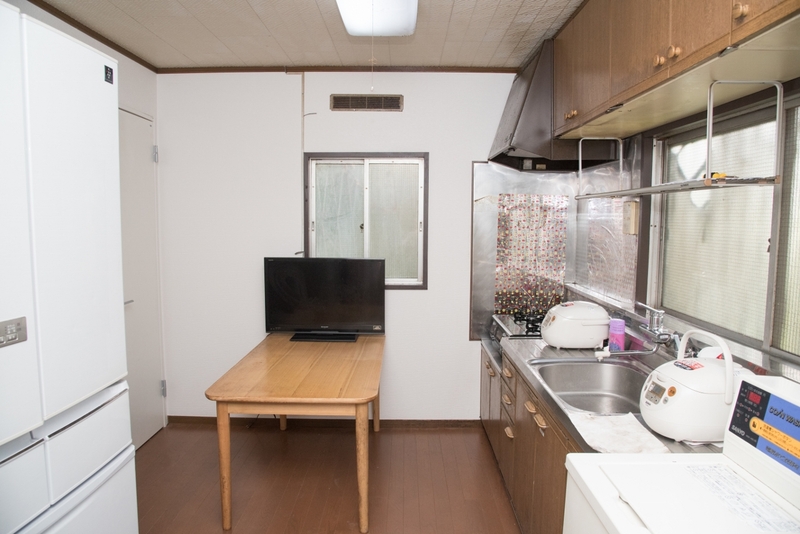 permanent located less then 10 minutes from Harajuku's station (Yamanote Line). 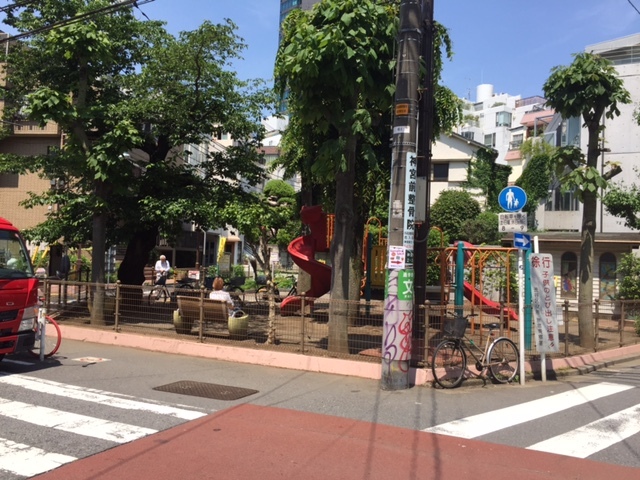 Few minutes walk from Takeshita street. 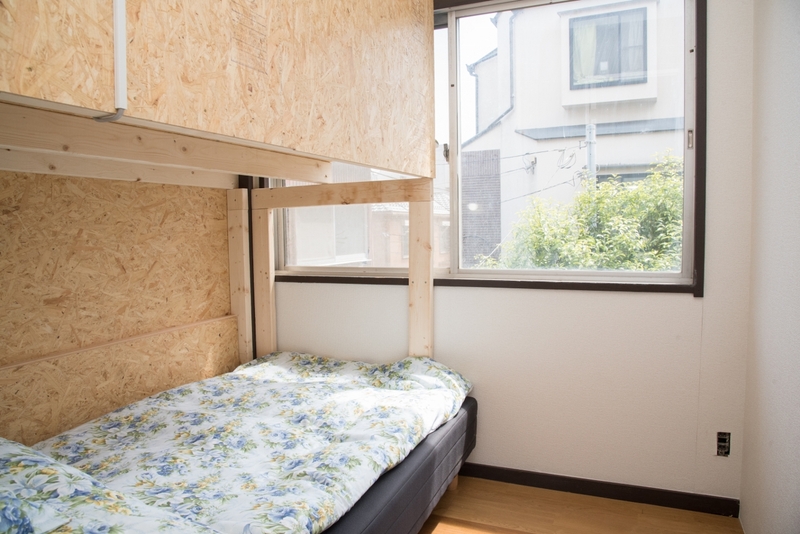 ★no refundable from the initial deposit.